"For many hearing clinics, sales has become the top priority at the expense of quality services. Many of those with hearing loss continue to be subjected to incomplete hearing tests. Others have had the wrong hearing aids selected that may not meet their needs and/or lifestyle. 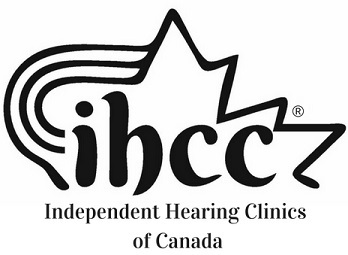 Some fall victim to hearing clinics where no hearing aid verification is performed to measure the capabilities or technical specifications of their hearing aid.